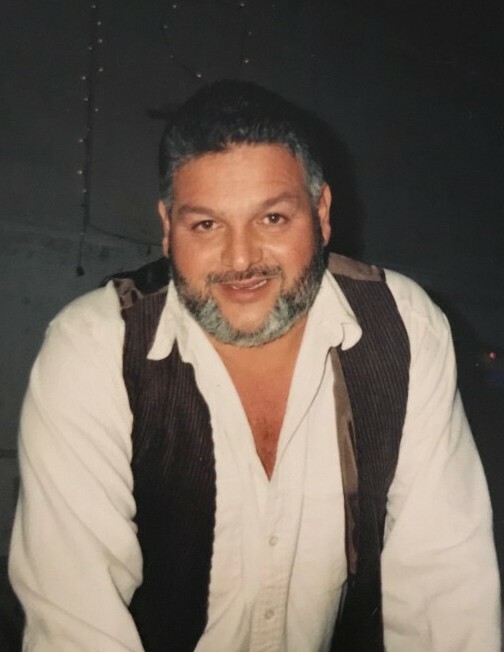 Roger Ronald Rodarte passed away on October 26th, 2018 surrounded by family and friends in Auburn,WA at the age of 64. He was born December 6, 1953 in Olympia,WA to Mary and Joseph Rodarte. Shortly after, Roger relocated to Auburn, WA with his parents and seven brothers and nine sisters. He became a hard working man at a young age. Roger was a life long entrepreneur, co-founder of Rodarte construction, followed with Triple R Construction, Hillside Auto and Elite Excavating. Throughout all these businesses his underlying passion was repairing, restoring and selling cars. Asking little to nothing Roger became the best mechanic that would get you back on the road, even after just getting home from a hard day of work. Roger married the love of his life Margaret Rodarte on July 25, 1984. Just by the way he looked at Margaret you would see how much he adored her. In addition to his wife, Roger is survived by his children Paul and Michele Rodarte, Ronald Rodarte, Reuben and Mary Pielle, Michael Rodarte, and Sabrena and Robert Shoecraft. He had 18 grandchildren and 10 great grandchildren. Viewing will be an hour before at 10:00am Services will be 11:00am on Thursday November 1st, 2018 at the Muckleshoot Pentecostal Church.